If you wanted to maximize your brain power during your exams or wanted to stay focus in your meeting, it’s essential to pay attention to your diet. Even if no brain food can safeguard it against several disorders like Alzheimer’s disease, many medical conditions will affect its functions. That is why taking your diet seriously will give you every chance to get the necessary nutrients to improve your cognitive health. 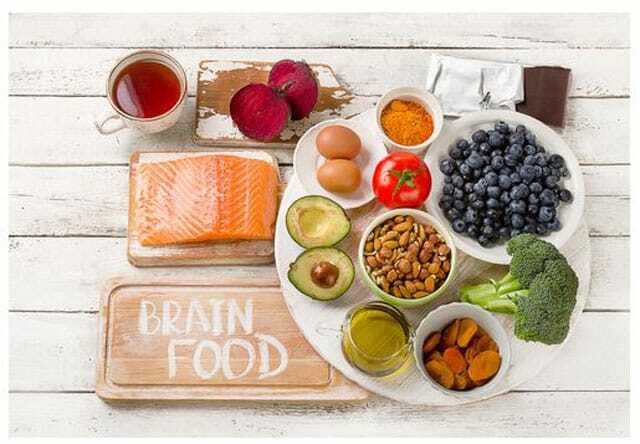 Read on as we’ll tackle seven healthy foods that can boost your brain power. Eggs can be a great source of nutrients for your brain. That’s because the yolks in them are rich in choline. It’s a nutrient that plays an essential role in our cognitive development. It helps in the development of the fetal brain while in the womb and proper functioning of your heart and liver. Moreover, eggs also have lutein which helps preserve healthy cognitive functioning while aging. It’s vital that you go with walnuts through your diet. That’s because they contain healthy fats such as monounsaturated, polyunsaturated, and omega-3 fatty acids. These are known for having a critical role in the function and development of the central nervous system. Walnuts are also a fantastic source of Vitamin E, zinc, iron, selenium, and some vitamin B. They’re helpful in regulating blood pressure and cholesterol levels. Thus, a few walnuts can be a great healthy snack delivery menu any time of the day. It’s considered a brain food because of the monounsaturated fatty acid in it. Extra virgin olive oil is necessary for protecting memory and your learning ability. It also contains oleic acid which is useful for reducing the risk of cardiovascular disease, stroke, and high blood pressure, among others. Moreover, if you’re doing a Mediterranean style diet, it’ll help if you keep extra virgin olive oil in your kitchen because it helps improve cognitive function and protect yourself from Alzheimer’s disease. If you want storage solutions that accommodate your diet needs, take a look at these kitchen storage ideas for more information. Ideally, the darker or more cacao percentage your chocolate has, the better. Dark chocolates, for instance, has substantial health benefits such as Flavanols. It contains anti-inflammatory and antioxidant properties helpful for improving the flow of the blood to the heart and brain. Like the other parts of your body, your brain needs the energy to work properly. After all, an adequate supply of energy improves your ability to concentrate and focus. You can have this by incorporating wholegrains in your diet. It’s responsible for the slow release of glucose into the bloodstream that keeps you mentally active throughout the day. With a variety of food to choose from, you can opt for granary bread, rice, and brown wholegrains which come with health benefits. Salmon is known for boosting brain health because it contains omega-3 fatty acids which help improve memory, learning ability, and reduce possibilities of cognitive decline. However, be careful on the type of salmon you’re buying. While wild-caught and farm-raised salmon provide health benefits, the former, on the other hand, contains more nutrients necessary for brain health. There are several benefits in including leafy, green veggies into your daily diet. They contain nutrients like lutein, B-carotene, vitamin E, and folate which are linked to better brain power. Most leafy vegetables are rich in vitamins A and K which enhance memory and thinking skills as well as help fight inflammation. Generally, people know that the food we eat plays a vital role in maintaining our health. 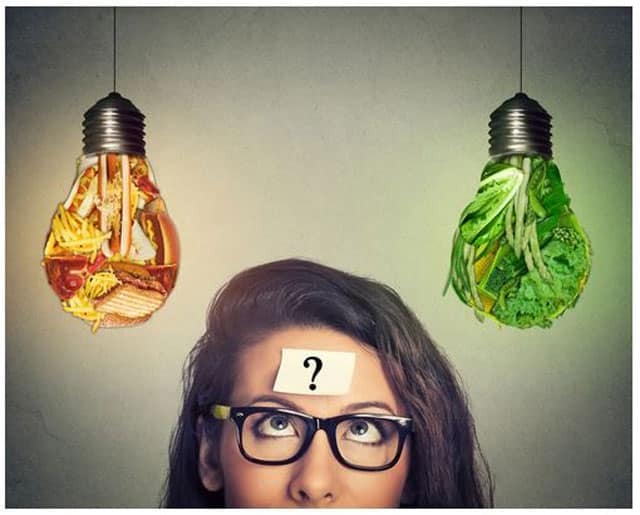 With an array of food choices widely available in the market, it’s best to choose those foods that do a great job in boosting brain power. So, keep these healthy foods in mind and start incorporating them into your daily diet.